It is said, that every day a piece of Danny Chang's music is played somewhere on the planet. Danny Chang is an award winning composer/producer specialising in the composition of musical scores and songs for film and television. 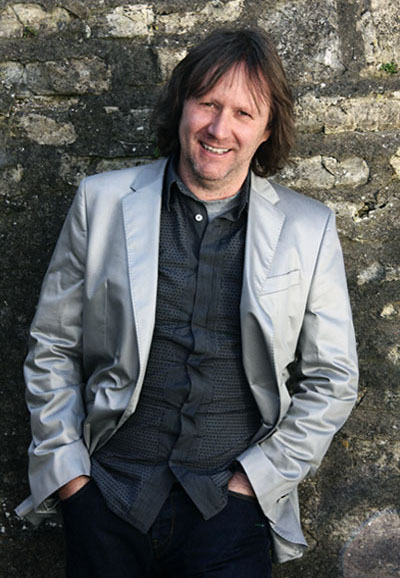 Danny was the composer for the BAFTA nominated children's series "The Snow Spider" and the Oscar nominated and multi-award winning animated film "Famous Fred" starring Lenny Henry. As well as composing scores and songs, Danny produces and arranges songs for artistes and was Associate Producer on The Gordon Mills Story for BBC, and has been an Executive Producer, and Co-Producer on two feature films.